Artisan Water Mixable Oil Colour has been specifically developed to appear and work just like conventional oil colour with the ability to thin and clean up with water. 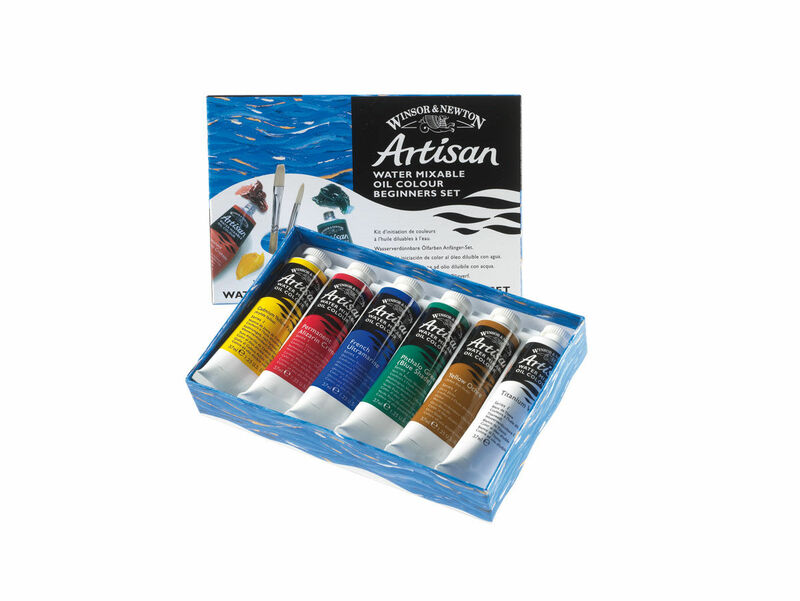 Artisan Water Mixable Oil Colour is available in a number of sets. Perfect for an accomplished painter who need tools for painting out and about, or a beginner who needs a place to start.